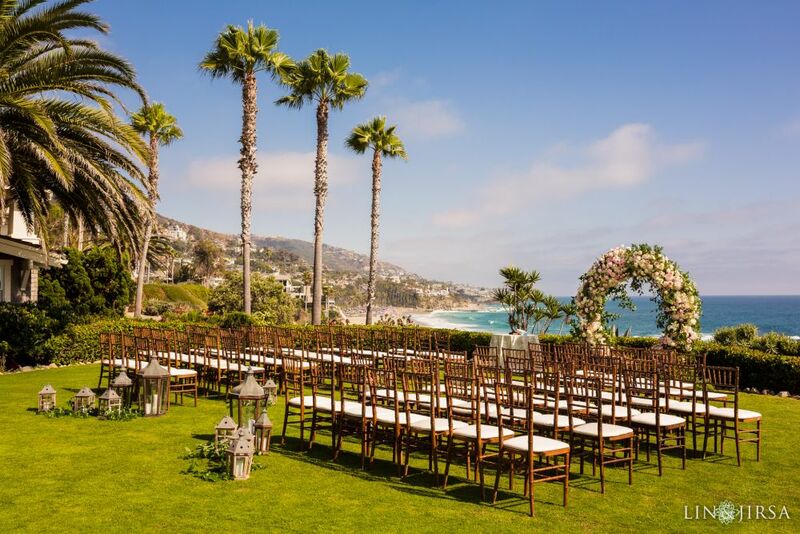 “Bliss Productions is a boutique full-service event planning and design company based out of San Clemente, CA and available for travel. From wedding to corporate events, we do it all! The Bliss Productions team is one of the best teams to work with! On the day of and even prior to the wedding day, they’re so professional and extremely helpful. 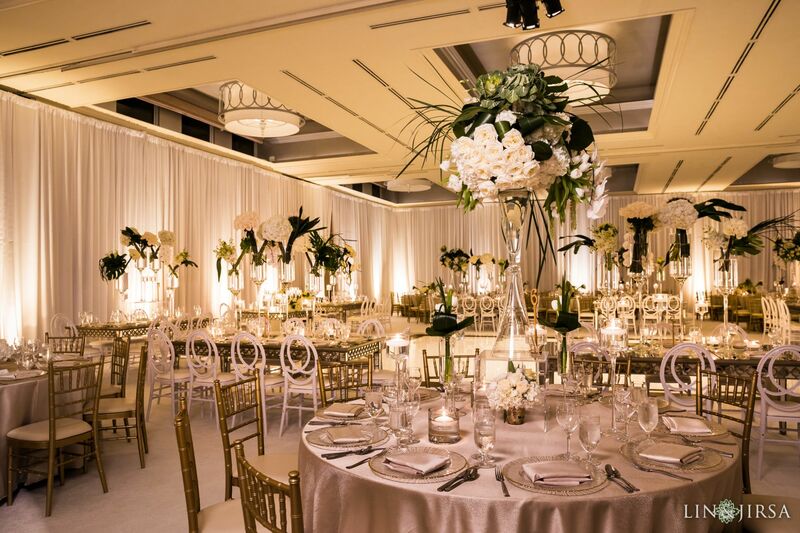 We all know how hectic a wedding day can be and the Bliss Productions team can handle anything thrown their way. It is always such a pleasure working with this awesome team and we look forward to many more weddings together! Lin & Jirsa are incredibly talented. Over the past few years, we have had the honor of working with them for both local and destination weddings. They are easy to work with and truly care for their clients. They make it a personal priority to have clients’ dream shots come to life. 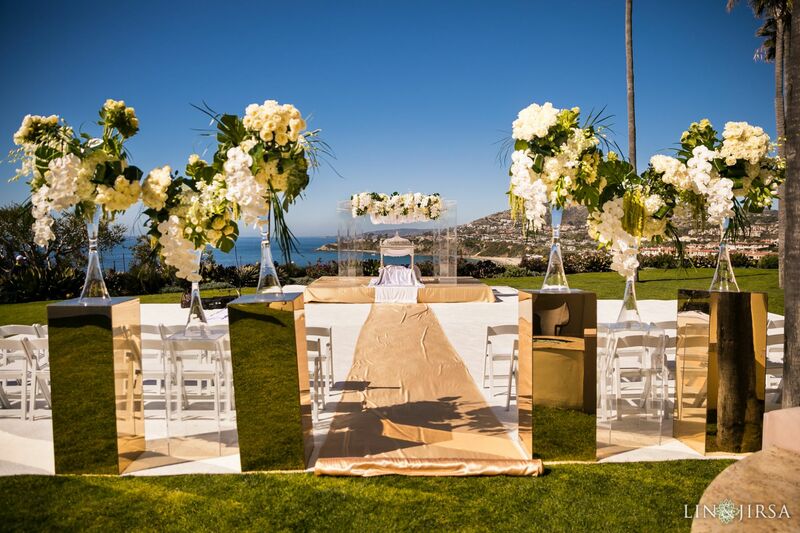 They are extremely professional, organized and highly regarded in the wedding industry. 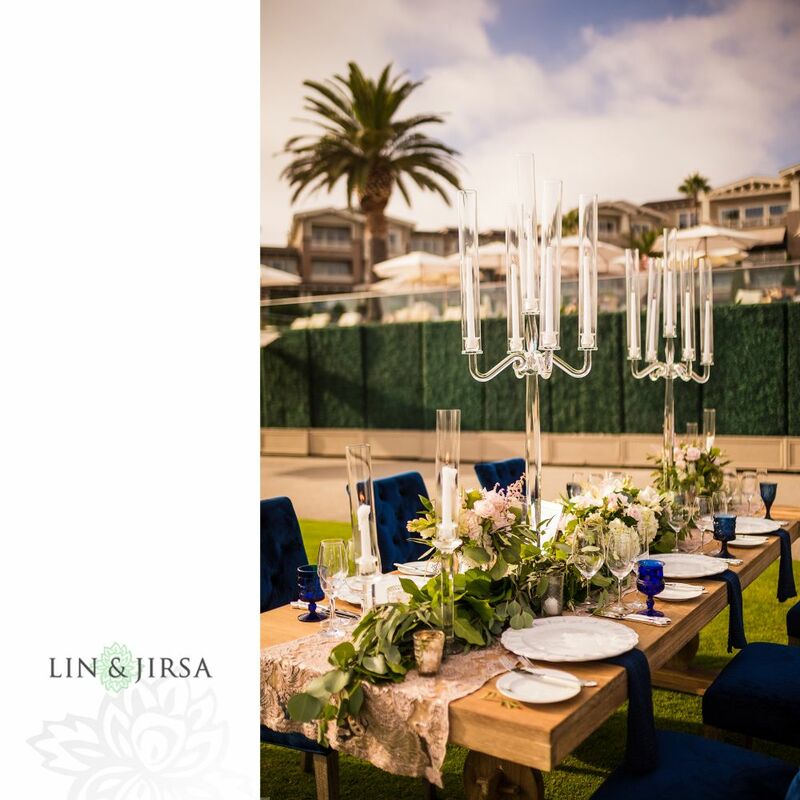 I could not speak higher of Lin & Jirsa and would recommend them to any of my clients for wedding and special events!